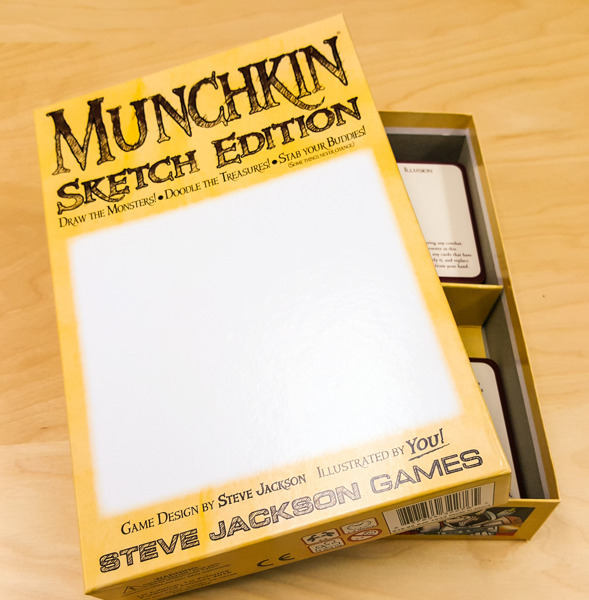 If you're a Munchkin fan, you already know about our Guest Artist Editions. But what if you could be the artist? 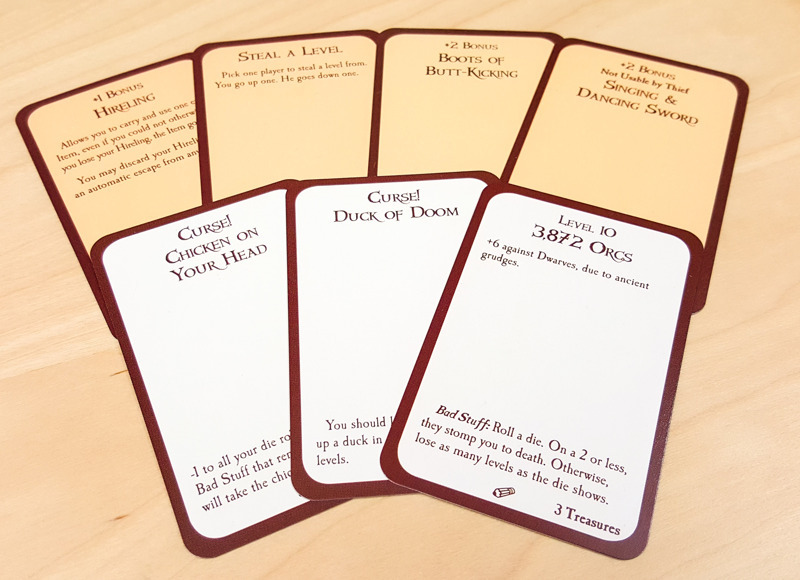 Find out, with Munchkin Sketch Edition! 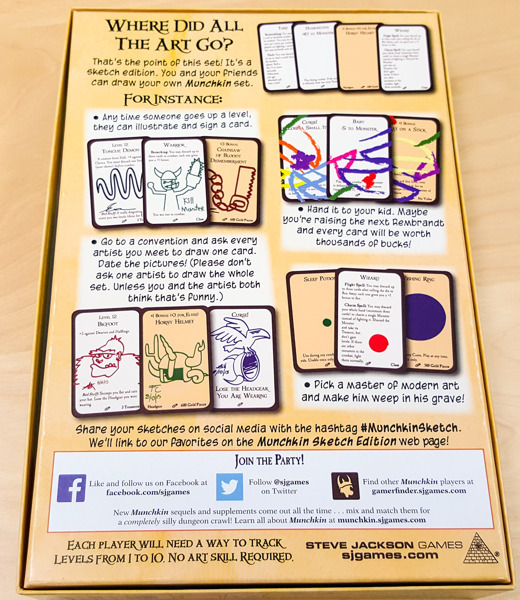 This limited edition printing of Munchkin includes the same classic cards, but the art spaces are blank – illustrate them yourself! We can no longer tell you what a Gazebo looks like; it's time for you to tell us! Get your friends, family, favorite artists, convention goers, or even random people on the street to create custom works of art for you. Or leave them blank; we can't tell you what to do. But that would be really boring. Share your sketches on Facebook, Instagram, and Twitter with the hashtag #MunchkinSketch. 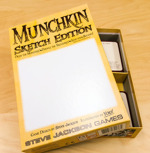 We'll link to our favorites on the Munchkin Sketch Edition web page! 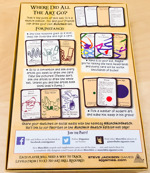 Munchkin Sketch Edition is a special release that will be available at various events throughout the year. We'll announce them here in the DI and on our social media, so follow us and keep up to date!